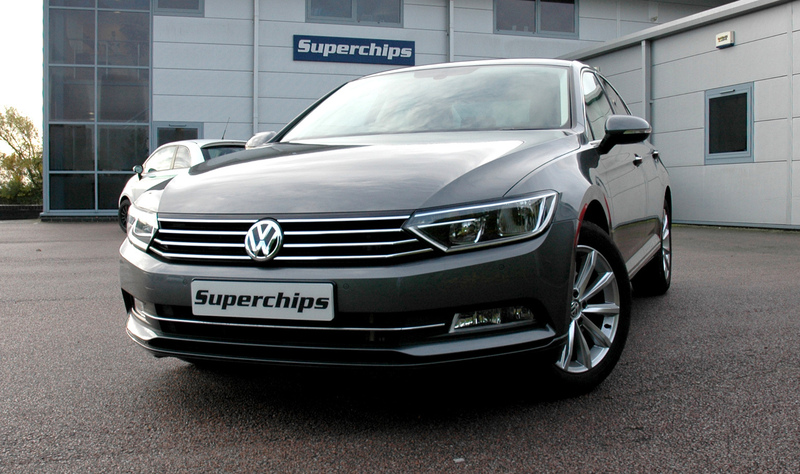 The latest addition to the range of ECU remaps from global leader Superchips allows drivers of Audi A6 and A7 models using the BiTDi twin-turbocharged engines to gain significant increases in performance and potentially, fuel economy. The performance of the 320PS, three-litre engine, running on Bosch management, is increased by 59bhp at 3009rpm and a very impressive 139Nm torque at the same engine speed. The power and torque curves follow the originals perfectly but shifted significantly higher to reflect the improvements in both values. The remapped torque curve also shows a flattening of an inherent dip in the trace on the original engine, maintaining peak torque for longer. In fact, the remapped engine shows greater torque than the original peak value virtually throughout the entire speed range. 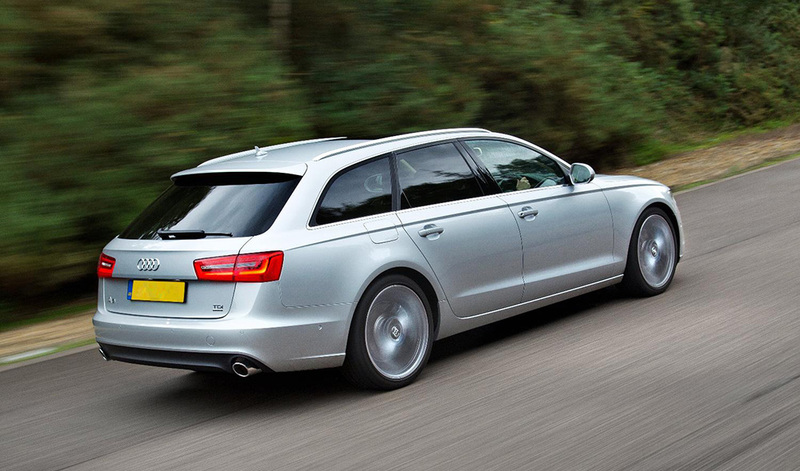 In addition to the gains in performance and driveability this offers the large Audi models, drivers can also expect to see improvements of up to 7% in fuel economy, when compared with a similar pre-conversion driving style. Further, the electronic speed limiter can be removed for cars destined for motorsport use. 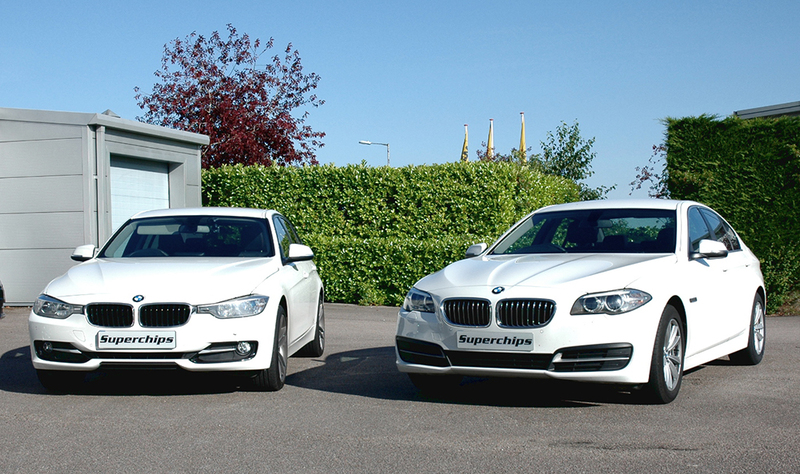 The conversion can be carried out by owner themselves, using Superchips’ Bluefin device, at a cost of £416* including VAT. 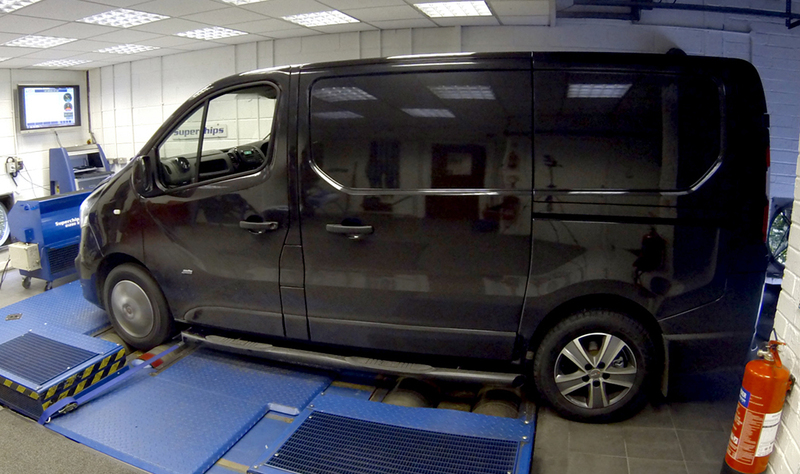 Global ECU remap leader Superchips has added a remap for the Euro6 two-litre turbodiesel engine in the VAG range to its portfolio. Used in the SEAT Leon, Skoda Superb, VW Golf and the latest VW Passat model, the factory engine develops 150PS using Bosch management. As impressive as this is, the Superchips remap adds a healthy 30bhp at 4567rpm and a very significant 54Nm torque at 1738rpm. The massive increase in torque at the bottom end of the engine’s speed range will improve driveability enormously, with the greater torque meaning fewer gearchanges. The greater power also means that the car will be endowed with improved acceleration for safer overtaking and better response for more rewarding driving. 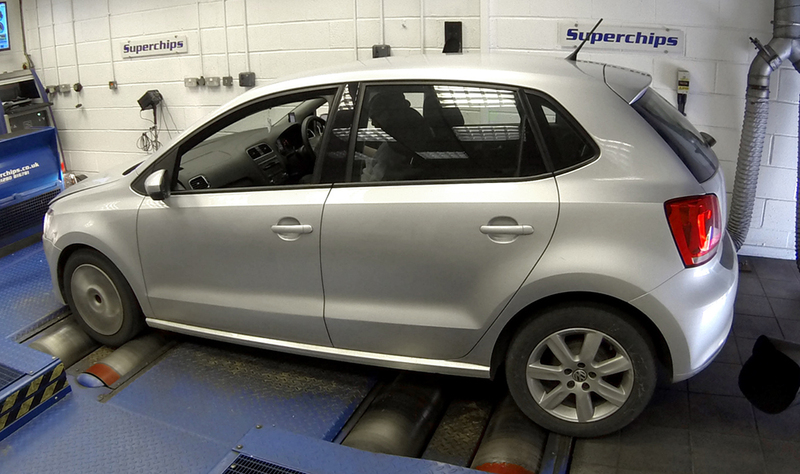 In addition, drivers can expect improvements in fuel economy of up to 7% compared with pre-remap settings. The conversion can be carried out by one of Superchips’ highly skilled nationwide dealers, at a cost of £399 including labour and VAT. 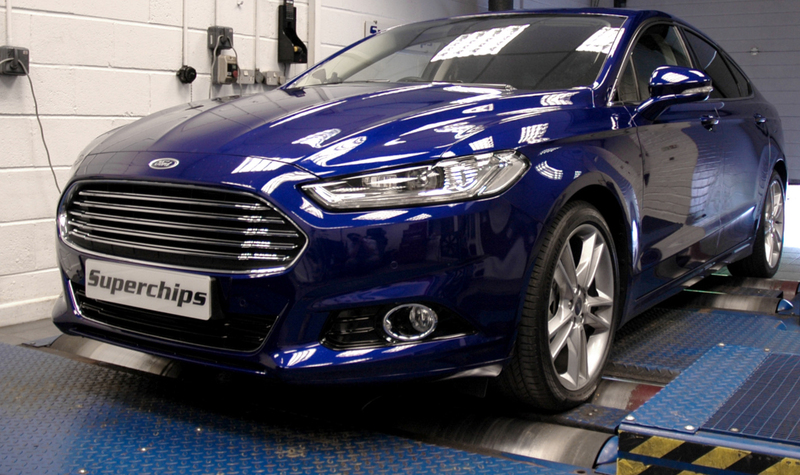 Alternatively, the remap can also be performed by the owner themselves, using Superchips’ Bluefin device, at a cost of £499 including VAT.